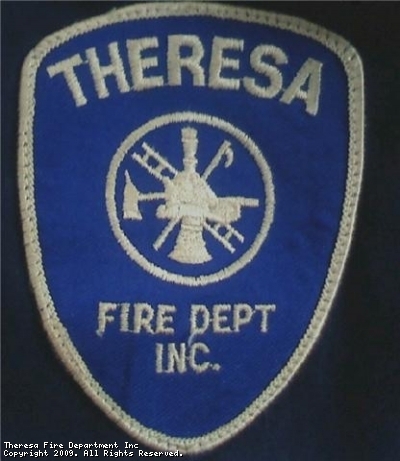 Like Theresa Fire Department on FaceBook!!! 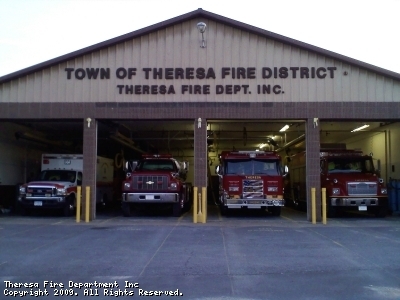 The Theresa Fire Department is a sixty member department. We Cover 72 square miles including 13 lakes and the Indian River. 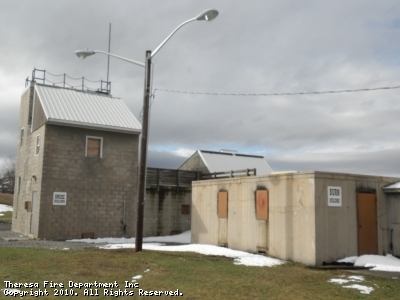 Our Coverage area ranges from the Town of Leray line all the way up to the St. Lawrence County Line. 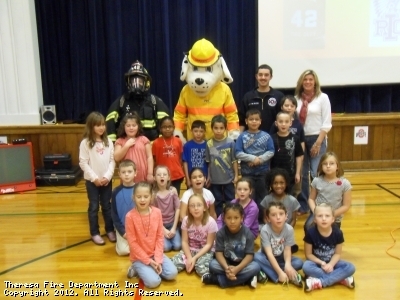 Which manufacturer of Fire Apparatus do you prefer? 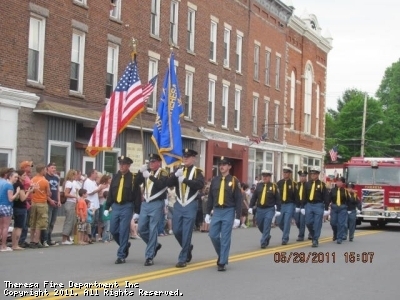 This site has been viewed 187,604 times.